ENIGMA is an Innovative Training Network funded by the European Commission. 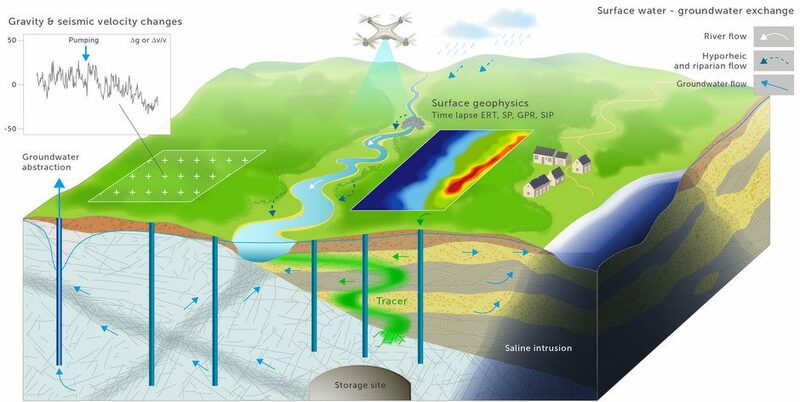 The ENIGMA ITN aims at training a new generation of young researchers in the development of innovative methods for imaging process dynamics in subsurface hydrosystems, in order to enhance understanding and predictive modelling capacities and to transfer these innovations to the economic sector. Technological objective 2: transfer the obtained knowledge of process dynamics in heterogeneous porous and fractured media to operational models for predicting the evolution of subsurface environments. ENIGMA will train a critical mass of young researchers in a range of interdisciplinary skills needed for designing innovative field strategies for in-situ imaging of subsurface flow and transport dynamics. These scientific and professional skills will be valuable in developing sectors relevant to sustainable management of water resources and clean energy.